Here in the Northwest there would be green grass to go with the tree’s so I’m thinking a much warmer climate. ??? I dug up an old one from Paris. 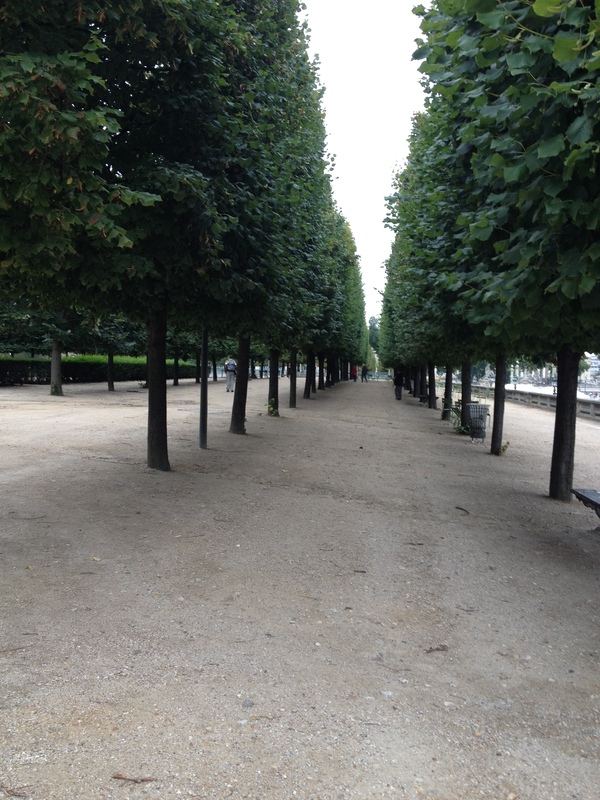 It’s in the Tuileries. As soon as I saw it, I thought, “Paris”…I have no idea why. You captured the spirit of it in the shot! Thanks, Tonette! I am getting ready to use it in a story so I thought Iâd share it. If you can say so much with the picture,I have to read the story! Thanks. Itâll be a while. Itâs book three of a set that #1 comes out in January. I love it when everything is green and pretty! !